Leaks and rumors about what Apple is working on always spring up when August rolls around each year. iPhone fans search high and low for whatever information they can gather on what new technologies will be added onto the newest iPhone. This year, loyal customers are all speculating about the iPhone 5C. 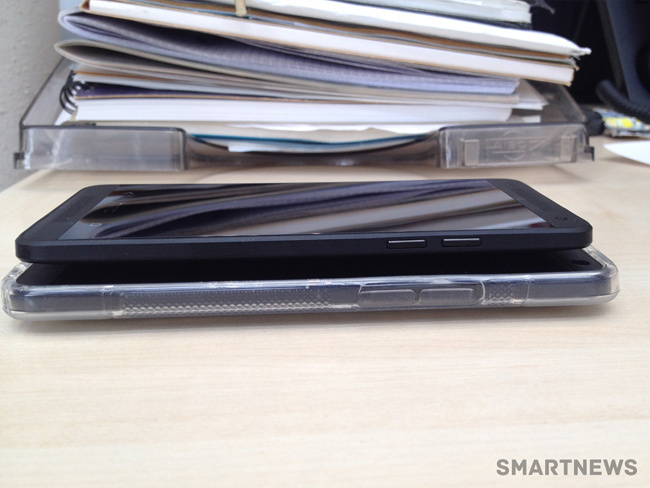 It’s still just a rumor, but there’s a lot of information supporting the existence of this “budget” iPhone 5. Many pictures, such as the one above, have shown both plastic cases for the iPhone 5C and for the overall plastic shell of the phone. Tim Cook has mentioned coming out with a budget phone for the masses so that their customer base opens up to those who may not be able to afford the latest and greatest right away, but still want to upgrade when the Apple products hit the market. Speculators are mentioning that the “C” likely stands for “Colors”, tying their guess to Tim Cook’s mention of bringing more color options to the newest iPhone released this year. 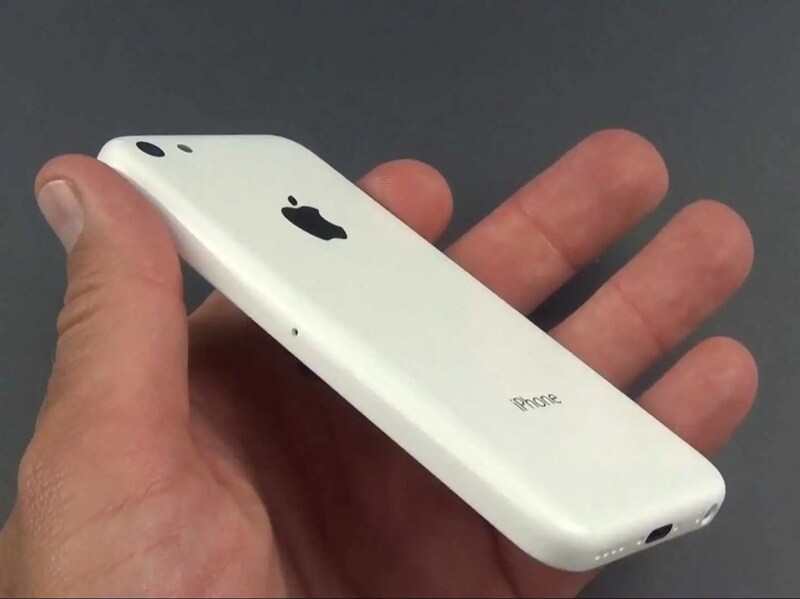 It makes sense to have a plastic version if they’re going to be producing many color variations of the phone’s shell. It’s likely to save on cost, and to make production quick and easy. 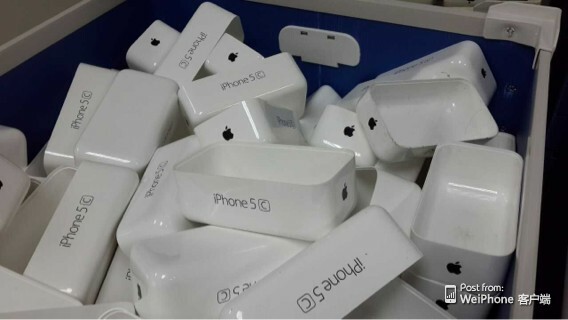 There have been some reports in China of Apple ordering the plastic shells like the one you see above. The iPhone 5C is becoming more of a reality with each passing rumor. But of course, Apple is great at throwing off the crowd. Those plastic shells that have been ordered were small in number, making it likely that Apple is just testing out some of their new product ideas. No one knows for sure if the iPhone 5C is going to be a reality, or if it’s just something made to throw fans off the scent. With Samsung and HTC coming out with many variations of the Samsung Galaxy S4 and the HTC One, Apple is riding the wave with these rumored new phones. The iPhone 5S, the iPhone 5C, and the iPhone 6 are all expected releases for this year’s new addition to the Apple family. Not to mention the rumored iPad Mini, the iPad Maxi (which has very little information supporting it’s existence) and the new iPod. Whatever Apple has in store (or not yet in stores *wink*) for this years line up is sure to cover a lot of ground, but no one is completely sure which devices are really on the way and which are just red herrings. Either way, Apple is confident that their new releases will astound the public. Yesterday, Google proudly revealed some new additions to it’s hardware family. 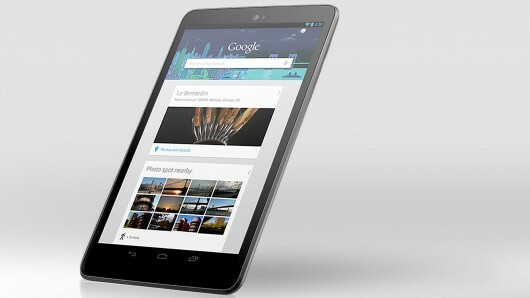 The Nexus 7 2.0 was it’s shining new tablet. The new Nexus 7 2.0 has made a large step forward in the world of tablets, being the first tablet to hold 330 pixels per inch. The tablet resolution is always a native 1080p, and is the only tablet to do so currently. The CPU and GPU processors are both 4x as fast as the previous Nexus 7, and it’s sporting a beautiful and very fast Jellybean 4.3 OS. 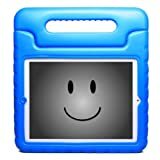 Tablets are only getting more popular due to how functional they are, and also because of how family friendly they can be. On the Nexus 7 2.0, there’s a new feature that allows users to make restricted profiles for their children, enabling parents to completely control the content their children are allowed to access. Apps and games can be turned on and off from the initial user’s profile, allowing parents to make sure that kids are using their tablets for whatever they choose to dictate. 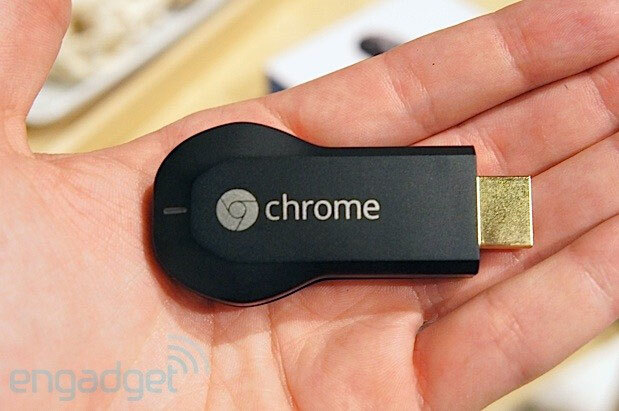 The biggest release involving the new tablet is the brand new ChromeCast. This small USB device hooks up to the HDMI port in your television and allows users on any Android or iOS device to bring online content onto the television directly. It will stream Youtube videos, Netflix movies, or music directly from the Cloud, so it doesn’t depend on your phone’s processing power. With this addition to the Google family, the Nexus 7 2.0 can be used on the go and at home to bring (and control) high quality content in the household. We currently have three cases available for purchase on Amazon for the Nexus 7 2.0. All which can be purchased now. Today is the 5th “birthday” of Apple’s famous App Store. When the program was launched 5 years ago, it completely changed the world of technology. There isn’t a day that passes by without millions of apps opening up each day. Apple took apps to a new level by opening up user friendly applications to the public through the iTunes Store. Previously, systems like the App Store were only for developers and were known to be quite a bit more complicated in functionality. But Apple has consistently provided the hardware and software for any and all developers to make and publish their own apps. There’s an impressive track record seen over these last 5 years, but of course the focus has changed from what Apple has done to what Apple will do. At this year’s WWDC, it was mentioned that the App Store would see some changes but no details were released. Currently the App Store’s content (which features approx 900,000 apps) is only promoted by popularity. The top downloaded apps get the spotlight, while most of the apps don’t ever see the light of day. This makes it extremely difficult for developers to find profit in such a cutthroat market. 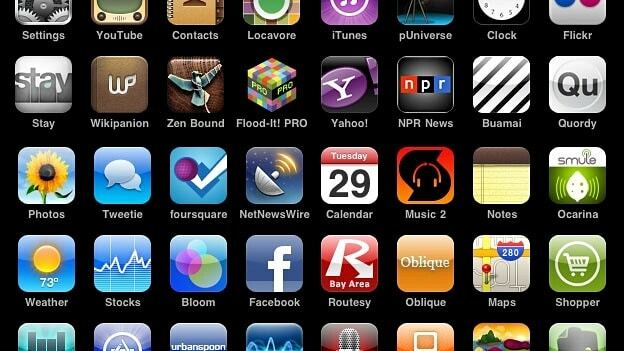 Most are hoping that Apple moves in the direction that the Android Marketplace now holds. In the Android Marketplace, apps are shown and recommended by relevance instead of just by how popular the app is. This opens up doors for niche marketing and can help to inspire creativity, as well as unique app designs. Apple has yet to release any definite information of the changes they’re going to make, other than a “social popularity” function that will tell users what apps are most popular in their areas. Other developments are still under wraps. Although there have been some changes to the company overall, the App Store is one thing that has only progressed since it’s launch. Whatever the company has in store for it’s newest updates, it’s sure to be high quality. We’ll likely find out soon. Just like with Samsung’s Galaxy S4 Series, HTC has decided to move forward and come out with their own line of the HTC One. This is likely due to the fact that the Snapdragon 800 just hit the market, so both companies are looking to keep their successful smart phones at the top of their game. The HTC Mini is rumored to have a lot of impressive tech under the hood. 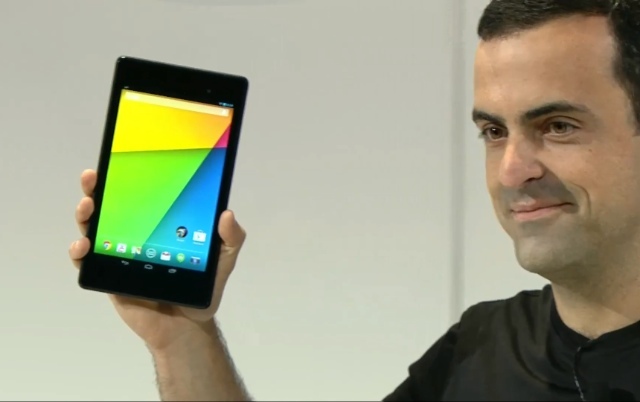 It will likely sport 2GB of RAM, a 4MP UltraPixel camera, 16GB internal storage and Beats Audio enhancement. Android 4.2.2 Jelly Bean with Sense 5.0 UI should tick inside. And of course, the new Snapdragon 800 processor. The big issue right now is that people are concerned. With these newer, more powerful phones, consumers aren’t sure if their purchase will be the “biggest and best” for more than a few months. 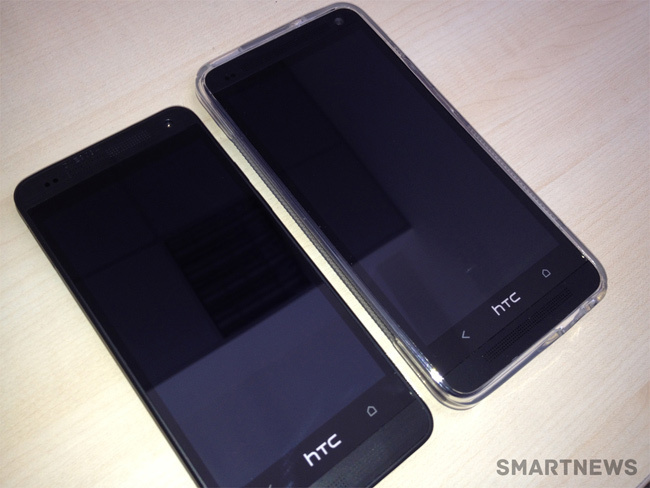 S4 users have several types of S4 to choose from, and with the addition of the HTC One Mini and the HTC One Max, the One line now has a large arenal of options as well. This may be a common change made due to the Android system’s sense of personalization and open option UI style. 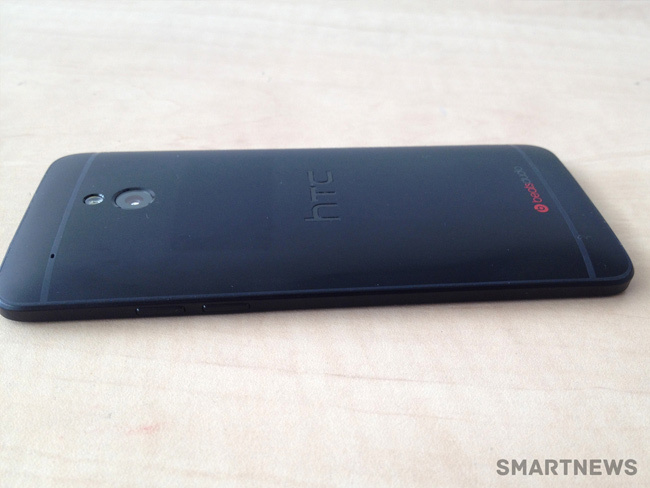 In the end, users are still looking forward to the HTC One Mini coming to stores likely in August under AT&T. We’ll be keeping our eyes our for more developments on the Mini, as well as any other variations that may be released in the future. Click on the images below to check out our promotional products! Just scroll down to the Special Offers section on the Amazon page and take advantage of these amazing deals! For the HTC One lovers out there, get each Soft Gel case for 25% off! Just enter KAY25OFF at checkout! The next big thing is here! Get 30% off our new TurtleBox case! Say hello to our new Flipstand case for the Samsung Note 8! We’ve dropped the price for a 30% off sale! Share your purchase and follow us on Facebook, Twitter, or Pintrest, and we’ll give you an additional 10% refund! All promotions are only open until the end of July 2013, so they’re only available for a limited time!